How many times have you come home from the grocery store, certain you’ve selected the perfect avocado, only to find it’s not ripe yet? You’re not alone. 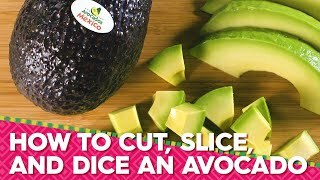 Picking the perfect, ready-to-eat avocado can be tough, but it doesn’t have to be! The most important traits to look for are color, texture and firmness, but don’t just rely on one of these qualities. To get the perfect avocado, you need all three! 1. Observe the color of the avocado’s skin. Is it green? Dark green to nearly black? Dark green with black speckles? Ripe avocados will have a skin color that is dark green to nearly black. 2. Feel the avocado. 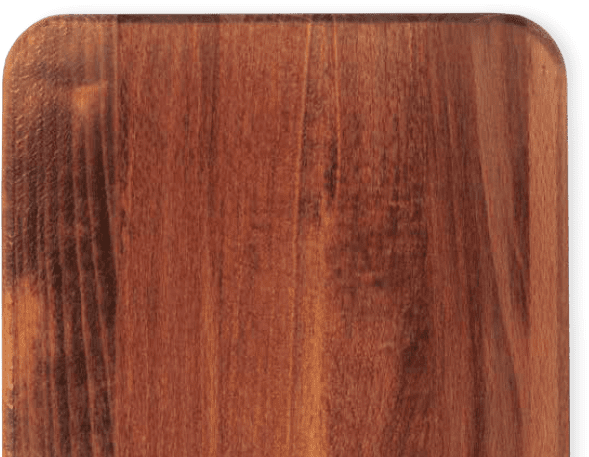 Is the skin smooth? Or is it bumpy? 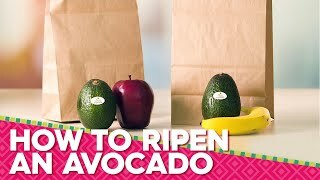 In addition to their dark green skin, ripe avocados will also have skin with a bumpy texture. 3. 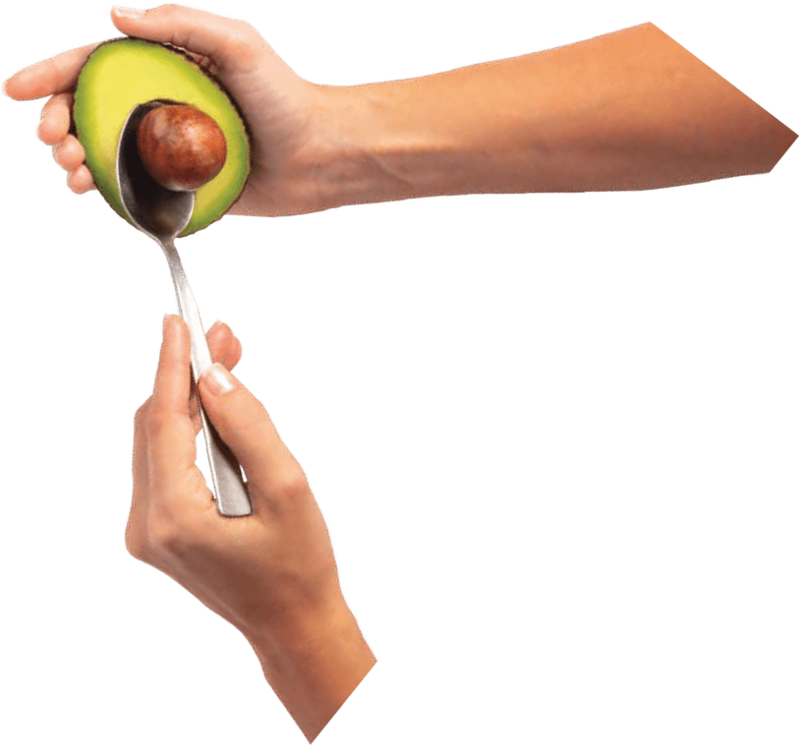 Gently squeeze the avocado. Is the avocado firm? Does it yield to firm, gentle pressure? Does it feel mushy? Ripe avocados should yield to gentle pressure without leaving indentations or feeling mushy. Knowing how to choose an avocado that’s ready to eat is one thing, but what about choosing avocados that will be ready throughout the week? Don’t worry! We’ve got you covered – here are some tips for choosing avocados that will ripen in 1-2 days and those that will be ready in 3-4 days. Picking avocados ready to eat in 1-2 days: Choose avocados with dark green and black speckled color. The texture of the skin should have a slightly bumpy texture. When you apply pressure to the avocado, it should still be somewhat firm. After a day or two at room temperature, these avocados will be ripe and ready for you to enjoy! Selecting avocados ready to eat in 3-4 days: Select green avocados. 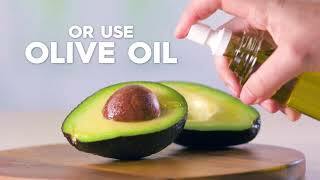 The skin should be smooth and the avocado should be firm when pressure is applied. After several days, these avocados will ripen to perfection and be ready for your famous guacamole recipe! 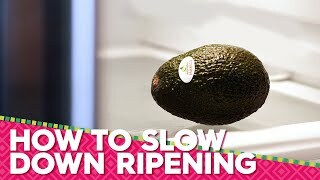 If you need tips on how to ripen your avocados faster or slow ripening, be sure to check out our other helpful video guides!